The Gardening Website THE Gardening WEBSITE at over 15,000 pages is THE UK’s No. 1 Gardening Website for you to quickly FIND the gardening product or service you need. 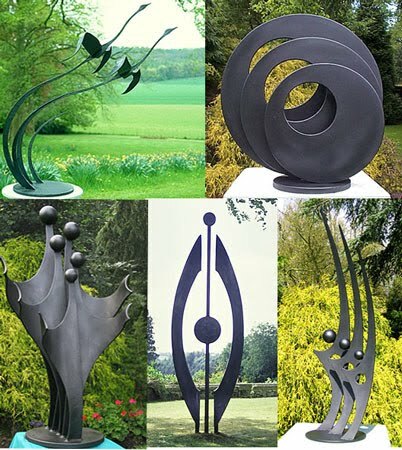 The Sculpture Website THE Sculpture WEBSITE a huge range of sculpture for all locations. The Good Metal-work Guide a guide to some of the best of British metal-work that can be visited by the public.